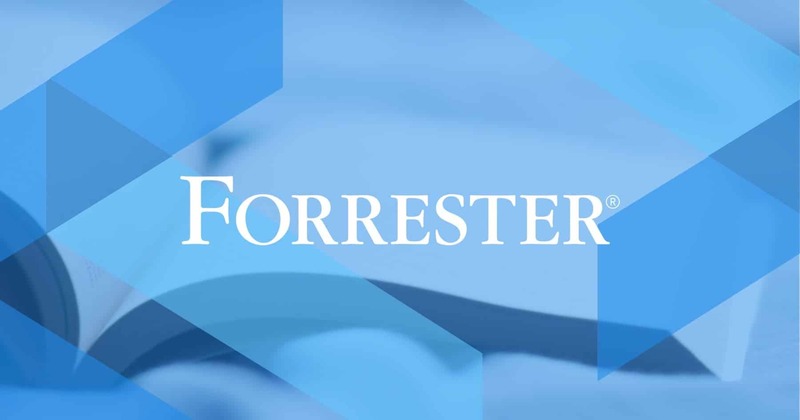 If that sounds at all familiar, the detailed analysis and insight provided by Forrester in a new report may be ideal for you and your development and delivery teams. The report goes on to offer a range of useful key takeaways, with a detailed analysis of the importance of experimentation and its impact on innovation. Also included in Forrester’s report are views and insights from development teams in the field, including one of our own amazing customers. Their experiences reflect those of many innovative developers and product managers who use Split to test, target. and securely release and monitor new features to customers. By using Split for experimentation-driven continuous delivery, development and product teams can rapidly convert ideas to features, continuously and securely deliver code, and measure the outcome of every feature release. Interested in learning more about how experimentation platforms can aid the development process? Download the full copy of the Forrester report today.